Integrating AMZPromoter with your marketing automation software will help you to continue marketing to your customers after they have opted in to receive a coupon from an AMZPromoter landing page. 2. Press the green button 'Connect' in the Mailchimp tab. This will open a new window. 3. Login to your Mailchimp account. 4. 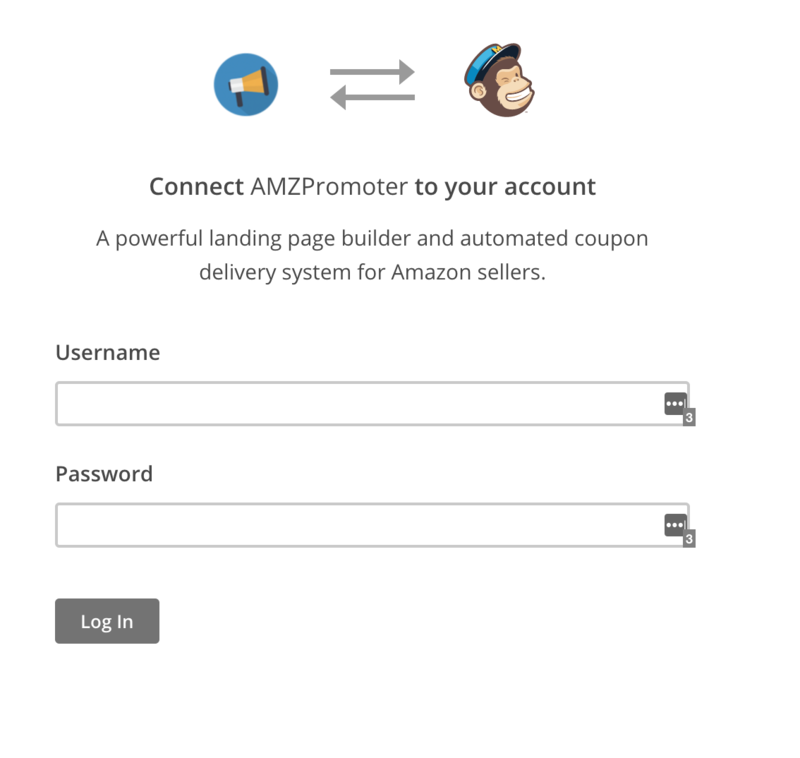 Your AMZPromoter account and Mailchimp account are now integrated. When creating a campaign ensure you choose the correct list you want emails to be pushed to. 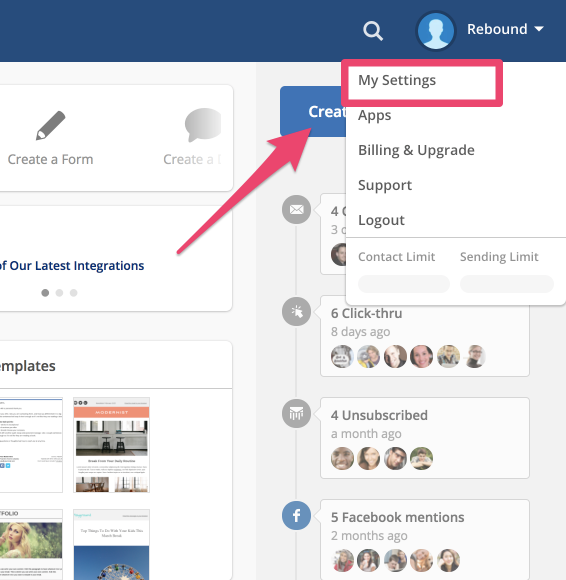 If you haven't created a Mailchimp list you must do this first. 2. Press the green button 'Connect' in the AWeber tab. This will open a new window. 3. 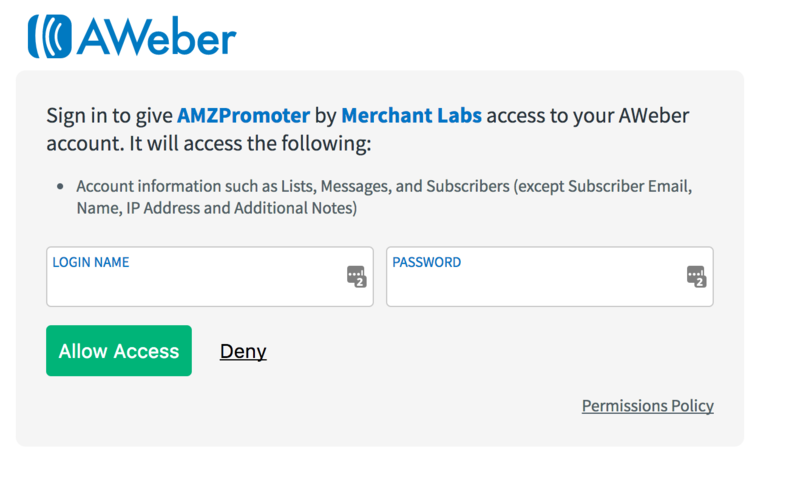 Enter your AWeber login credentials and press Allow Access. 2. Press the green button 'Connect' in the GetResponse tab. This will open a new window. 3. 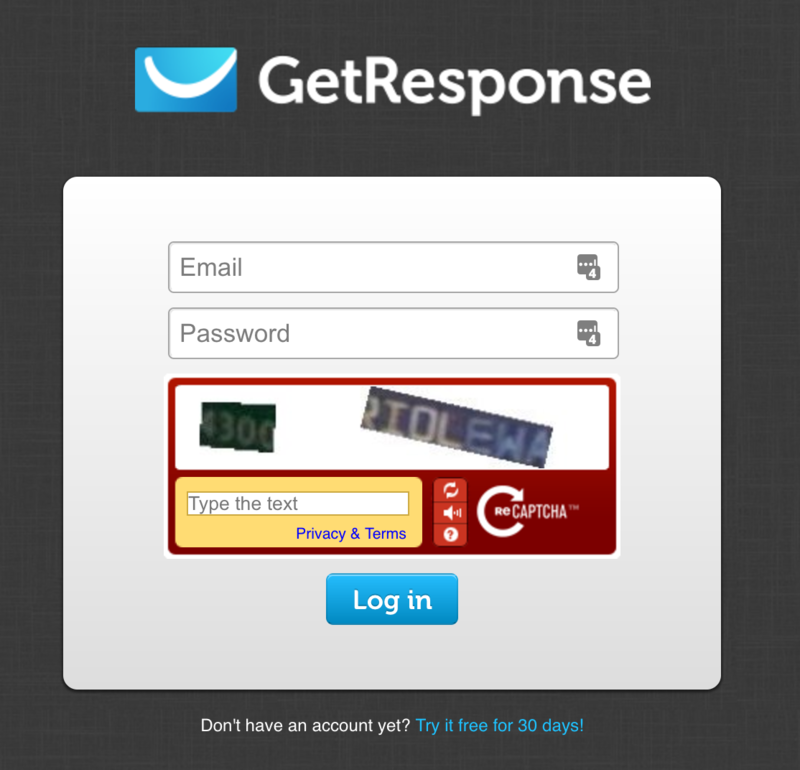 Enter your GetResponse login credentials and press Login. 4. Your AMZPromoter account and GetResponse account are now integrated. When creating a campaign ensure you choose the correct list you want emails to be pushed to. If you haven't created a GetResponse list you must do this first. Login to ActiveCampaign. From the main menu press 'My Settings'. 2. Press 'Developer' on the left tab. 4. 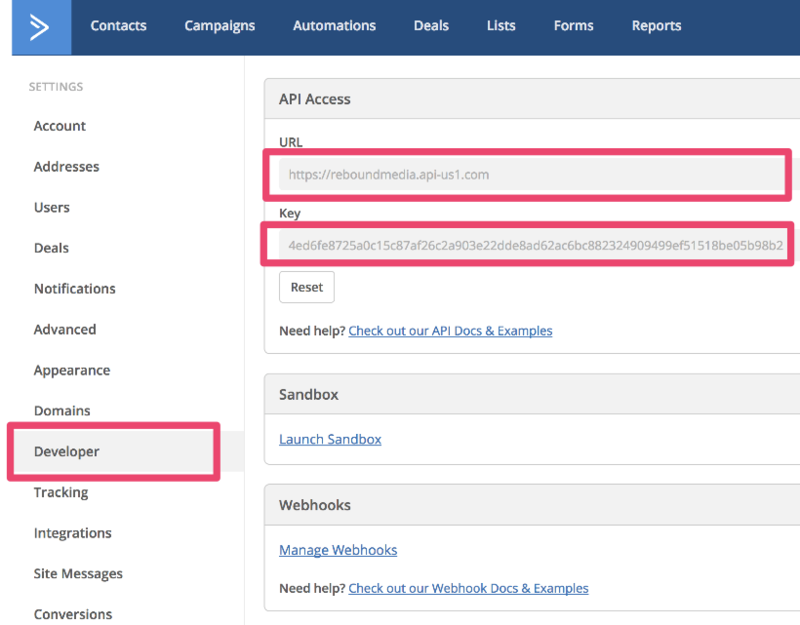 Copy the 'API URL' and 'API Key' from ActiveCampaign and paste both of them into AMZPromoter in the correct form and press 'Connect'. 5. Your AMZPromoter account and ActiveCampaign account are now integrated. When creating a campaign ensure you choose the correct list you want emails to be pushed to. If you haven't created a ActiveCampaign list you must do this first. 1. Login to Klaviyo. From the main menu press 'Account'. 2. Click the 'Settings' tab and a dropdown will appear. Click the first option on the dropdown; 'API Keys'. 4. Login to AMZPromoter and navigate to the Integrations tab. Scroll down the page and paste the key into the API Key field. 5. Your AMZPromoter account and Klaviyo account are now integrated.